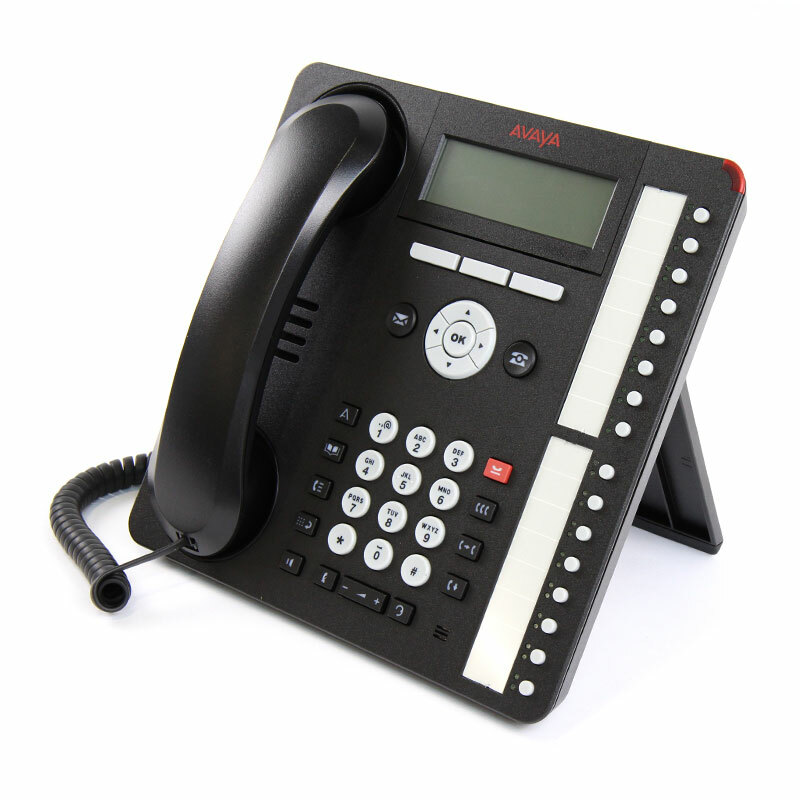 West Pier supply, install and maintain the Avaya 1400 Series Digital Desk Phones. 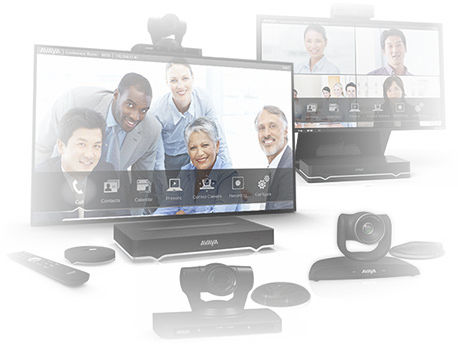 The Avaya 1400 Series range of Digital Desk Phones is a new, value-priced family of Desk phones designed to meet all your communication needs. 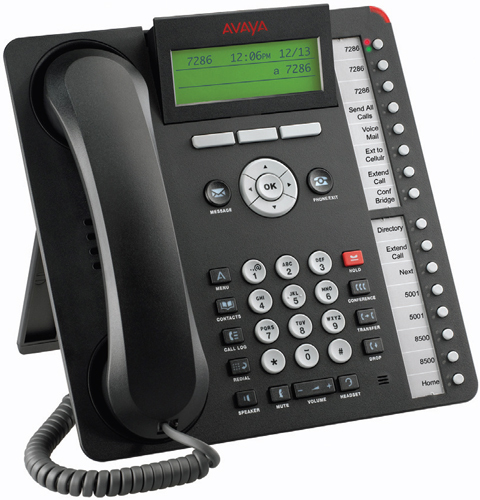 Avaya's 1400 series combines traditional telephone features such as dual LED indicators and fixed feature buttons (e.g. 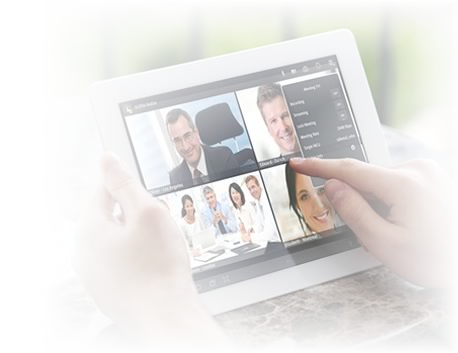 conference, transfer, hold) with contemporary innovations such as soft keys, a navigation wheel and a context-sensitive user interface. 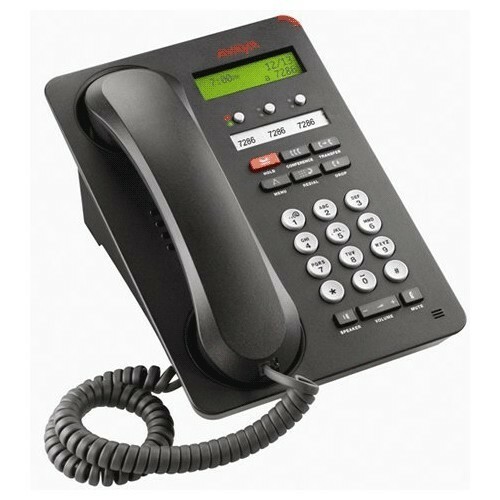 Also standard on Avaya 1400 Series Digital Desk phones: speakerphones, white backlit displays and multi-line capabilities. These stylish phones are a smart addition to any retail store, branch or corporate office. 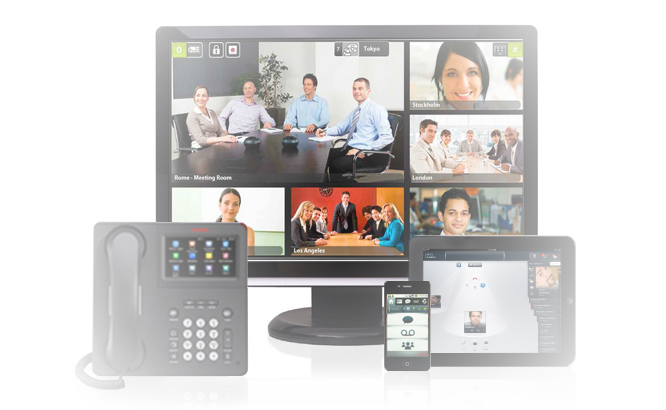 If you would like to discuss the Avaya 1400 Series Digital Desk Phones or have any questions please call us on 0344 264 5522 or please email us.